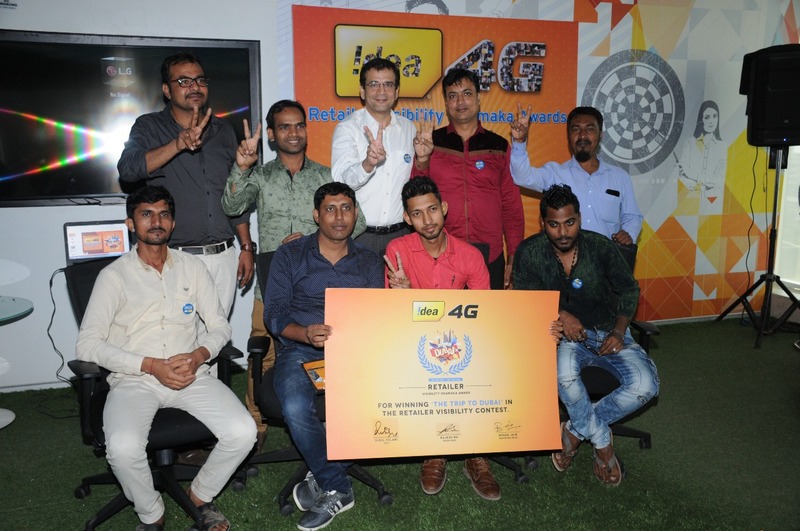 Mumbai, 14th May 2018: Idea Cellular, one of the leading telecom operators in the country, announced the winners of its ‘Mumbai Se Dubai’ Retailer Visibility Dhamaka contest. After a long time, telecom industry witnessed a display contest of this magnitude. The objective of the contest was to showcase Idea’s range of Unlimited products and reinforce superior 4G experience by involving trade partners and creating customer delight at the point of purchase. The theme of the contest was ‘Mumbai Se Dubai’, with the tagline, ‘Dukaan Sajao Mumbai Mein, Relax Karo Dubai Mein’. A panel of Independent Jury selected 260 retailers through a robust evaluation mechanism, based on retailer performance against set parameters of sales and brand visibility. 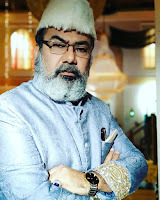 The top 10 winners of the ‘Mumbai Se Dubai’ Retailer Dhamaka contest were: Dalpat Singh - Panvel, Prashant Jain - Thane, Arvind Maurya – Andheri E, Shahab Ahmad - Chembur, Shadab Nizamuddin Ansari - Parel, Mohammed Aslam Shaikh -Malad, Rajesh Rathod – Andheri W, Dev Joshi - Dombivali, Nikhil Chheda - Dahisar and Arish Khan – Bandra. They were awarded a grand trip to Dubai at a felicitation ceremony held at Idea office. Other winning retailers were given Gold and Silver coins. Idea has always believed in giving value to its customers and retailers, and after the grand success of this contest, Idea has now launched ‘Jeeto Unlimited ke Saath’ Customer Contest, which gives Idea subscribers a chance to win iPhones, Gold and Silver coins, and assured gift coupons.